Mr.J.S. Srinivasan,VP-Sales launching TVS StaR City+. 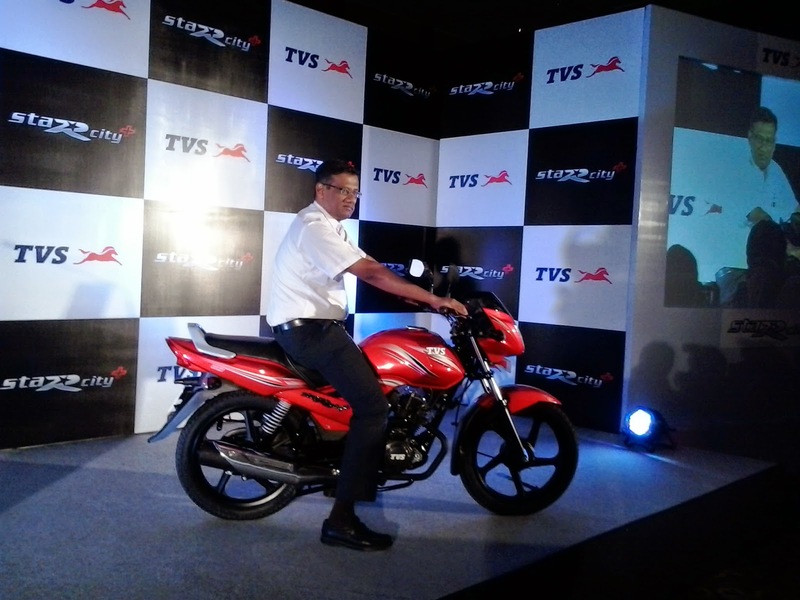 TVS MOTOR COMPANY LAUNCHES STYLISH TVS StaR CITY+ IN KARNATAKA. mileage of 86kmpl in ideal condition. 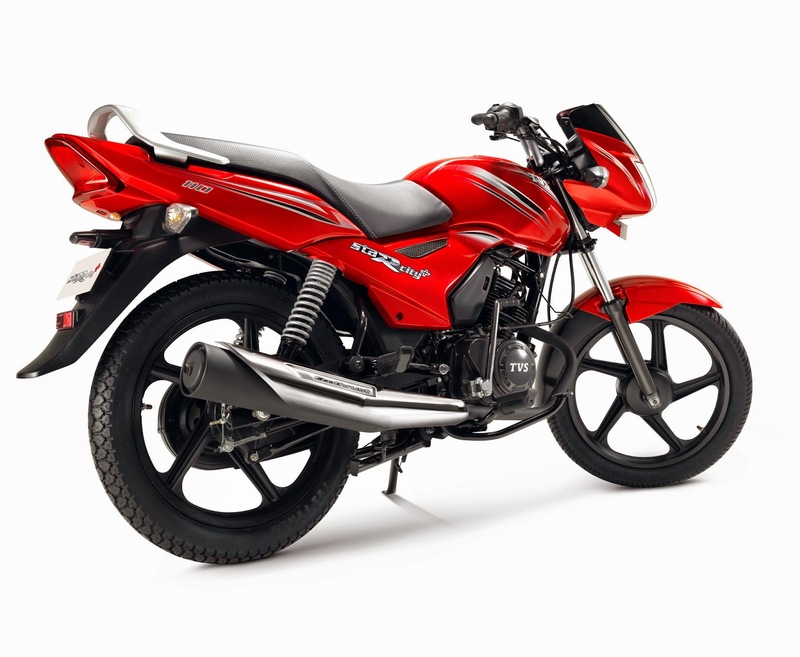 2.Elecric Starter-Rs.44,900/- Ex-Showroom in Bengaluru. 2.Service Indicator. manufactured at Hosur (TN) & H.P. us".The student replied-Mr.Baba Saheb Ambedkar. CONTRADICTORY AND HENCE OPEN TO ABUSE. beats,refusing to answer the call will be a crime. these laws not outdated and open to,abuse?. 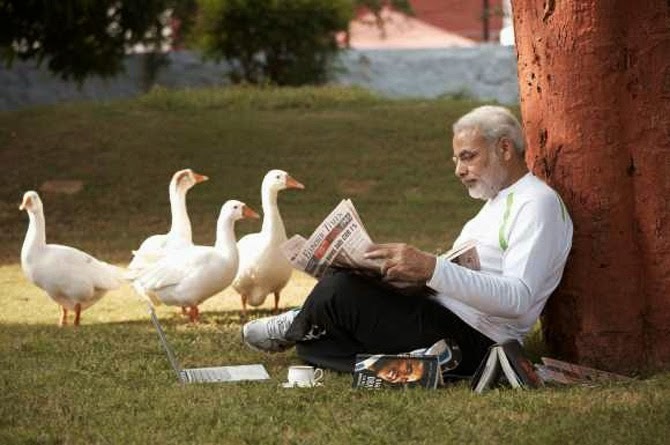 PRESIDENT APPOINTS NARENDRA MODI AS 14th PRIME MINISTER OF INDIA. the fore court of Rashtrapathi Bhavan. THE PRIME MINISTER TO BE. 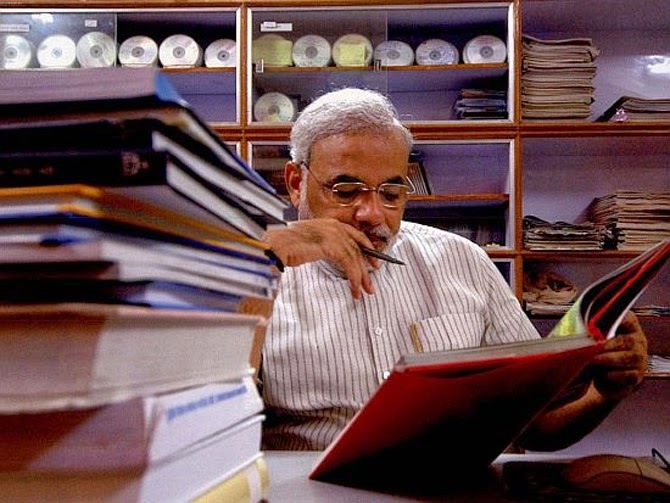 Narendra Damodardas Modi born on 17th september,1950 will be the Prime Minister of India next week. Narendra Modi who travelled length and breadth of the country and attended more than 400 rallies.The result, absolute majority for BJP and huge majority for NDA. and the results are in front of us. that loyalty to the family is more important to win the elections.They compete with each other to be in the good books of the first political family of the country.But will it work any longer as we have already passed 67 years?. The answer is big "NO" as we can see from the results.Further, the Congress Party it seems had already resigned to the fate that they will lose, even before the elections. They knew that BJP will emerge as winner. in Gujarat where the Congress party is fully decimated. The silent Prime Minister,Dual Power Centres,Corruption,Scams and policy paralysis added to their woes. Mr.V.Kannan,CMD of the bank addressing the media. Performance as on FY 2014. Total Income Up by 13%. Provision Coverage ratio at 64.05%. Operating Profit reduced to Rs.1104 crores from Rs.1122 crores(FY 13).Net profit reduced to Rs.416 crores from Rs.585 crores (FY 13). Gross NPA is at 2.41% against 2.17% in FY 2013. Net NPA is at 1.55% against 1.30% in FY 2013. Total number of branches increased to 1512 . Total number of ATM's reached 1528. The bank opened 153 branches during the year (FY 14). per share with face value of Rs.10/- each to improve the common equity Tier I capital. The Board of directors of the bank approved dividend of 20%(10% interim & 10%Final). HIGHLIGHTS OF PERFORMANCE FY 2014. Total deposits : Rs.4,20,723 crores. Total Business: Rs.7.22 lakh crores. Operating profit up by 15.4% to Rs.6796 crores. Net profit for FY 2014 is Rs.2438 crores against Rs.2872 crores in FY 2013. Net NPA ratio at 1.98% against 2.18% (FY 2013). Bank's Board of Directors approves final dividend of 45% taking the total to 110%. # Plans to take the number of branches to 6000 from 4755. # Number of ATM's to 10,000 from 6312. # Opening a branch at Johannesburg (S.Africa) in May,2014. # Opening a branch at New York (USA) in June,2014. # Plans to open 8 new branches overseas by March,2015. assessment & to draw roadmap for the bank's subsidiaries/Associates. state governments and is awaiting RBI permission and also Court's approval. INDIA BECOMES THE THIRD LARGEST ECONOMY IN THE WORLD. China's 14.9% and the US 17.1%. licensing and supporting a range of software products & services. Courtesy: IANS & Yahoo News.